Shenzhen CREP Optoelectronics Co.,Ltd is the national certified high-tech enterprise and executive vice president unit of Shenzhen Semiconductor Lighting Association. It has two production bases in Shenzhen, Guangdong and Nanchang, Jiangxi, covering an area of over 100,000 square meters. 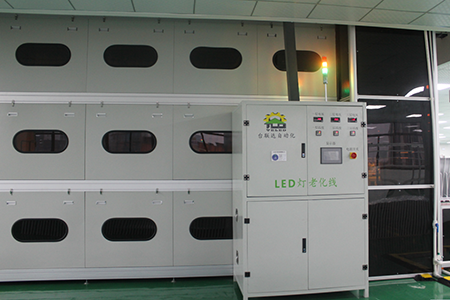 The main products are LED commercial lighting, LED home lighting, LED office lighting and LED industrial lighting. The engineering R&D center has a team of experienced and energetic engineers and technicians. The average age of the team members is around 32 years old and the average age of employees is more than 5 years. They all have rich product development skills in optics, thermals and electronic design, that is why they can ensure high-quality, high-efficiency product development, providing OEM/ODM services to international brand companies. 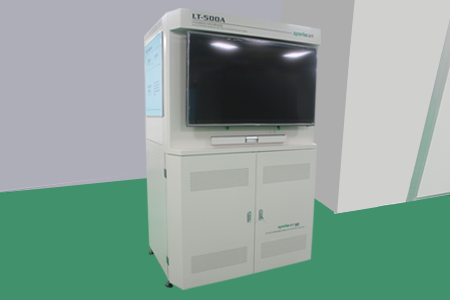 Shenzhen CREP Optoelectronics Co.,Ltd keep innovating its products, continuously increasing its R&D investment and strengthening its technological innovation capabilities. 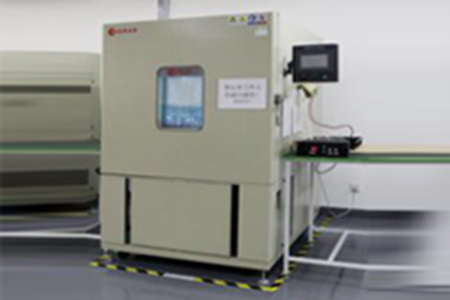 The engineering R&D center personnel come from different subject areas, including material physics, semiconductor optoelectronic devices, circuit control, optics, heat dissipation research and so on. In recent years, we have been actively carrying out projects around office lighting, commercial lighting, home lighting, etc., and annual R&D investment has remained at more than 4% of annual operating income. As of the fourth quarter of 2018, the company has achieved more than 30 utility model patents and 2 invention patents through continuous breakthroughs in independent innovation and LED product technology. Most of the company's patents have been industrialized, forming a product structure system with advanced technology, reasonable product structure and reliable quality, effectively improving product quality and market competitiveness. CREP fully implements the international quality system and perfect standardized process management, and has passed ISO9001 and ISO14001 system certification. And the lighting products has passed many domestic and international authoritative certifications such as CE, TUV, UL, ETL, CQC, 3C, SAA and CB. Advanced technology and strong scientific research strength drive the company's business to flourish. 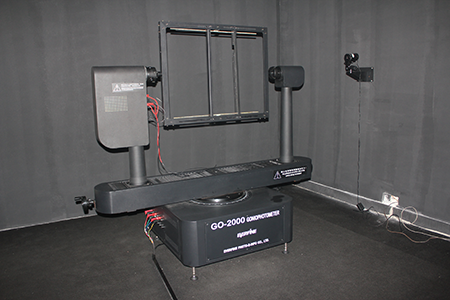 R & D personnel have a wealth of experience in optics, thermal, structural design, skilled use of lighting industry related software, such as DIALux / EFD pro / SolidWorks for simulation analysis, improve product design output reliability and program output feasibility. 1. DIALux is the most effective lighting calculation software on the market today. It can meet all lighting design and calculation requirements, from standardized indoor, outdoor or street lighting calculations to vivid visual stereoscopic visualization. 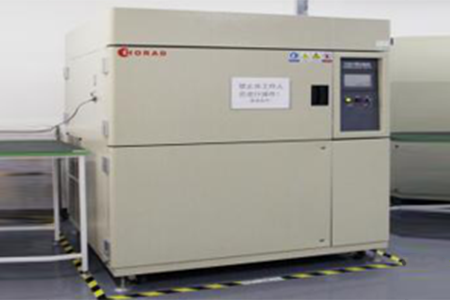 The components designed during the development process must undergo rigorous reliability tests, such as high and low temperature alternating test, high temperature and high humidity test, temperature test, etc. 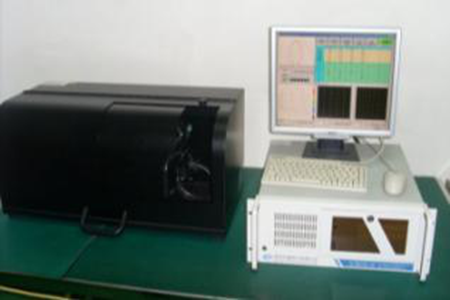 The company is equipped with perfect test tools to protect the reliability of product design. 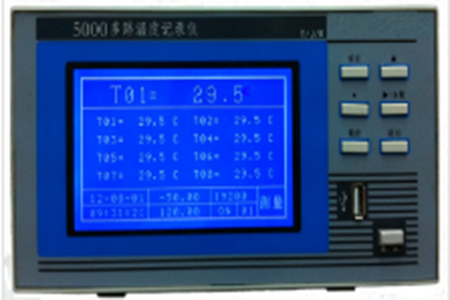 The high and low temperature alternating current tester can simulate various temperature and humidity environments, and is suitable for detecting electronic, electrical appliances, rubber, plastic glue, metal and other products, and meets the reliability stability performance of GB/T2423, GJB150A1/4 in various harsh environments. Parameters provide the basis for preventing and improving product quality and reliability. 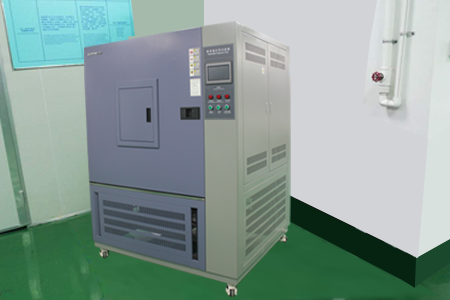 It is used for reliability test in high temperature and high humidity environment. For the parts and materials of the product in the case of high temperature and high humidity environment, check its performance indicators. It is used to test the material structure or composite material, and it can withstand the chemical changes or physical damage caused by thermal expansion and contraction in the shortest time in the short-term continuous environment under extremely high temperature and very low temperature. After the assembled parts are assembled using the qualified parts, the optical, thermal and electrical aspects of the overall solution are verified to ensure that the products meet the design standards and safety standards. It can be used for measuring the photoelectric parameters of indoor LED lamps, including luminous flux, luminous efficiency and color temperature, power, power factor, power, current and voltage. It is used for the spatial light intensity distribution of LED lamps and the determination of various photometric parameters, including spatial light intensity distribution curve, light intensity distribution curve on any section, equal illumination distribution curve, brightness limit curve, regional luminous flux, lamp efficiency, glare Grade, total luminous flux of the luminaire, effective luminous flux, utilization factor; and electrical parameters (power, power factor, voltage, current). The withstand voltage tester is an instrument for measuring the withstand voltage strength. 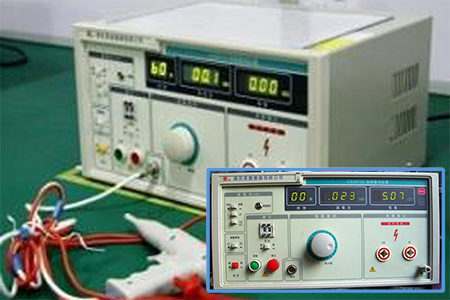 It can intuitively, accurately, quickly and reliably test the withstand voltage, breakdown voltage, leakage current and other electrical safety performance indicators, and can be used in IEC or Under different test conditions specified by national safety standards, different forms of dielectric properties such as power frequency and direct current and current shock wave are tested. It can eliminate the damage to the insulation caused by raw materials, processing or transportation, and reduce the early failure rate of the product. 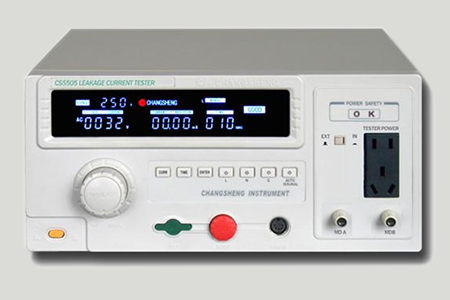 Leakage current tester is used to test the current flowing through the insulated part of an electrical circuit or device without failure or voltage application. As one of the important indicators to measure the insulation performance of electrical appliances, leakage current is the main indicator of product safety performance, which plays an important role in improving product safety performance. 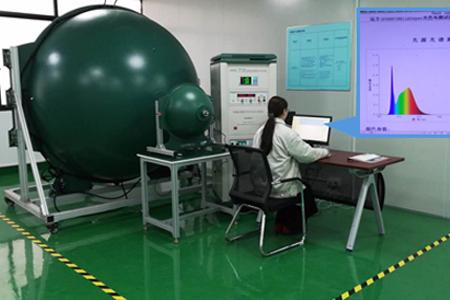 After the sample is confirmed to be qualified, the batch materials are put into consideration to confirm the feasibility and convenience of assembly, and the product quality consistency is analyzed and determined during this period. Based on the Arrhenius model, the life at other temperatures is extrapolated by the results obtained from the accelerated life of high temperatures. Through the multi-channel thermocouple, the working problems and temperature variation curves of the temperature test points are recorded in real time, which provides guarantee for product reliability. After passing the trial production verification, the QC, engineering, and manufacturing departments will accept the products. After the acceptance is passed, the product specifications, instruction manuals, and common Q&A documents will be released.